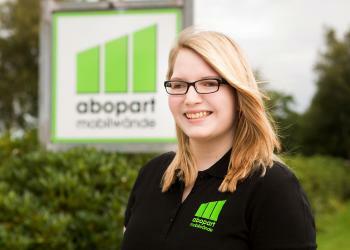 Abopart GmbH & Co.KG trains young people to become industrial business management assistants for many years. During their times as trainees, they go through the different departments of the company and learn the basics of an industrial business management assistant. This way they gain knowledge in purchasing, sales, accounting, marketing and personnel. Furthermore, abopart offers an additional education program on export and foreign trade. While going through this additional education program, the trainees learn besides knowledge in foreign trade and the export business, also Business English and another foreign language. However, they also extent their computer skills, because in order to pass the program the “European Computer Driving License” (ECDL) is needed. 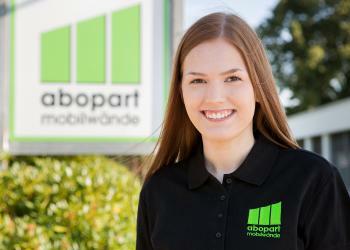 Another big part of the education program abopart offers is an internship abroad for three weeks. The internships are usually completed with one of our sales partners abroad. Thus, they can practice their foreign language skills and extent their vocabularies. 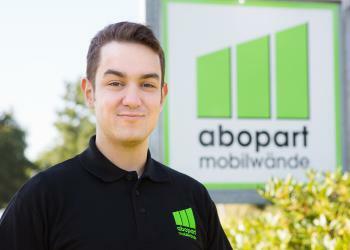 After our trainees finished their training at our company, many like to stay and keep working for abopart due to the good teamwork and working atmosphere. Our staff feels like a big family.